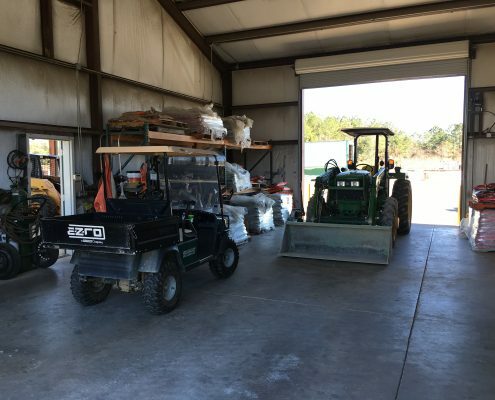 Welcome at Plantation Landscape Supply! We are a family owned and operated business with a combined 55 years of experience. We also have a very knowledgeable staff with a large list of landscapers and contractors to help you find the best person for the job. Our mission is to serve the Thomasville community and surrounding areas with professional and personal assistance while still maintaining a small town atmosphere for our customers. Come see us and let us help you turn your landscape or hardscape into your very own Plantation Paradise. 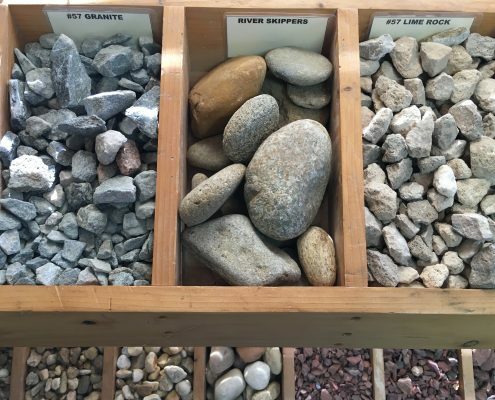 Come inside and take a peek at a quick overview of various types of granite, rocks, and mulch. Then let us know how much you need and where you need to put it. 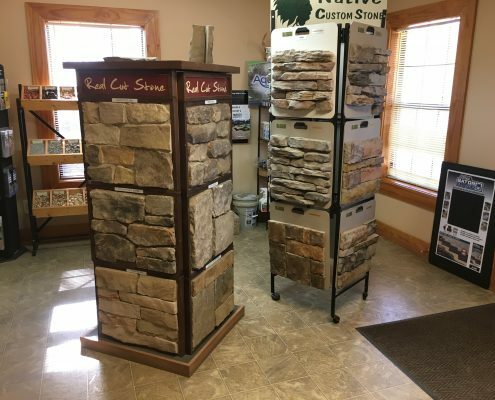 Check out our lineup of Real Cut Stone’s best such as Timber Ridge and Mt Ashlar. No matter how small or how big your landscaping needs are we got you covered. Our trucks are standing by to take care of your needs.